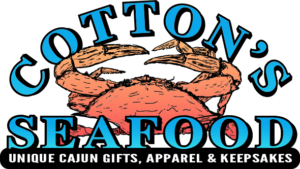 We love our customers, and we want to be sure that ordering from Cotton’s Seafood is a completely positive experience. 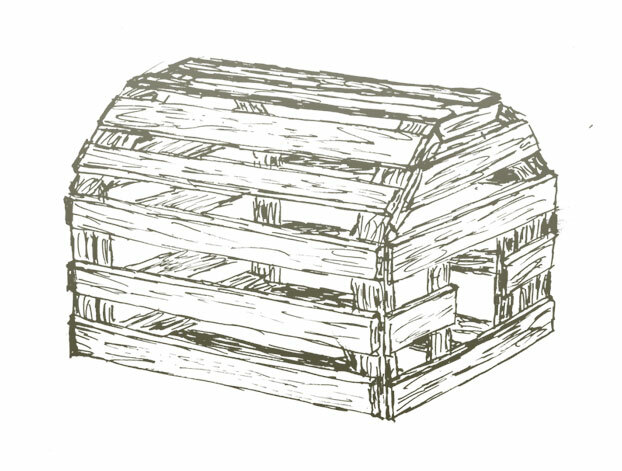 If you have questions about your order, potential orders, press inquiries, or anything else, don’t hesitate to reach out below. If you’re reaching out regarding an existing order, if possible, please reference your order number. This will allow us to assist you as quickly and efficiently as possible. 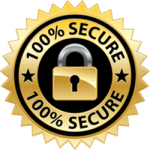 For information about our shipping, return, and privacy policies, click here. Please use the form below to get in touch. We strive to answer all queries within one business day. 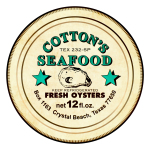 You can find Cotton’s Seafood products in several local specialty shops. Stay tuned for more locations! 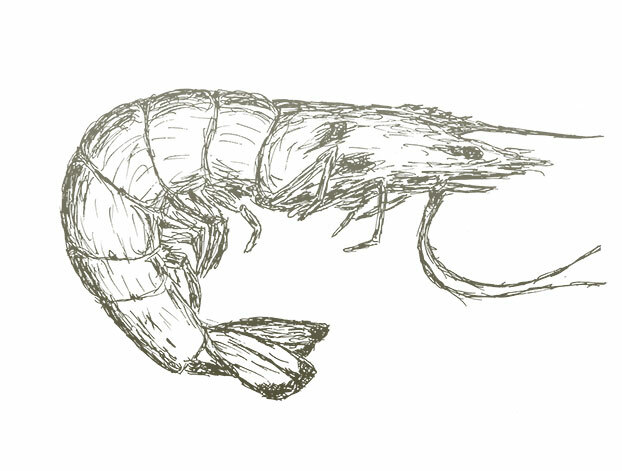 We regularly appear at Cajun- and art-themed conventions, festivals, and happenings around the Southeast Texas and Southwest Louisiana area. If you’d like to feature a fun, unique vendor or speaker at your next event, get in touch through the contact form.